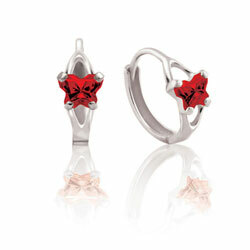 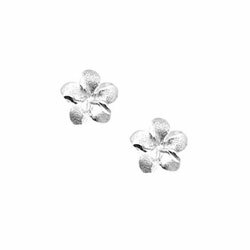 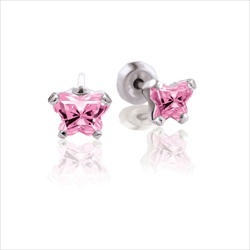 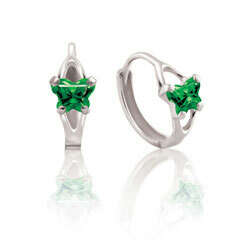 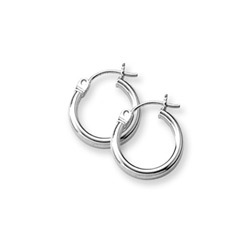 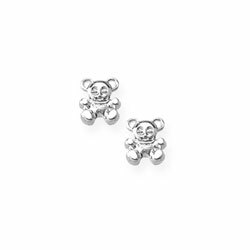 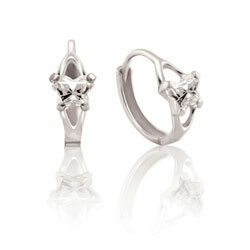 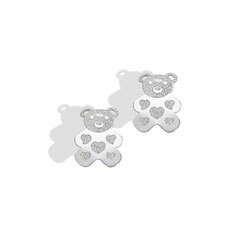 Shop our adorable 14K white gold earrings for babies, toddlers, and children. 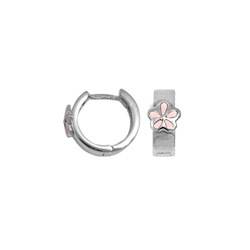 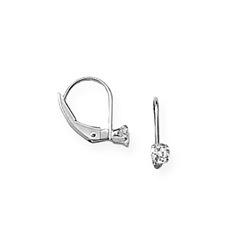 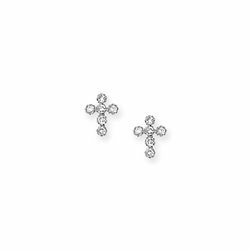 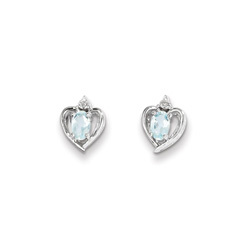 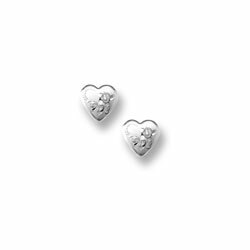 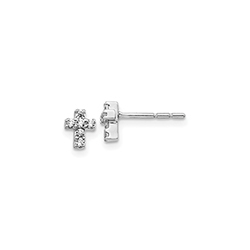 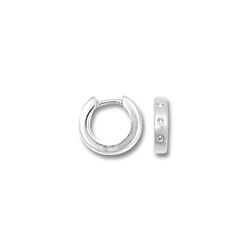 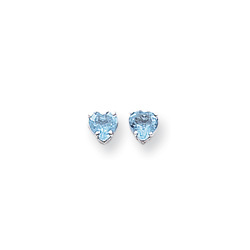 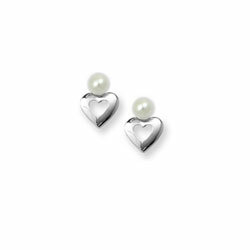 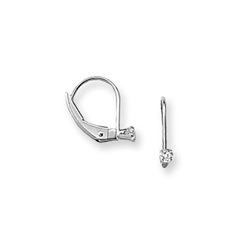 We have white gold earrings in a host of shapes - hearts, butterflies, birthstone and diamond stud earrings, as well as, hoop, huggie hoop, and screw-back posts. Shop 14K yellow gold earrings for girls. 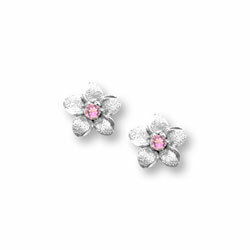 Shop 14K rose gold earrings for girls. 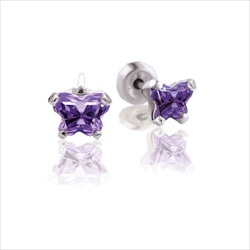 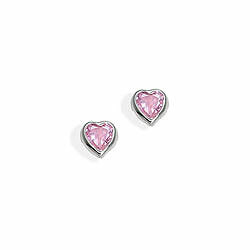 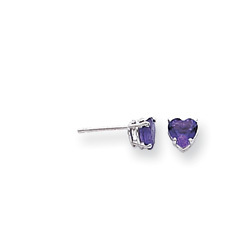 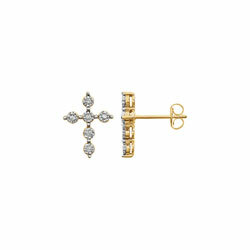 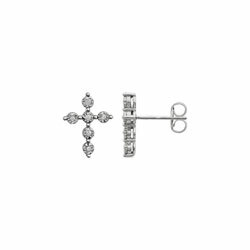 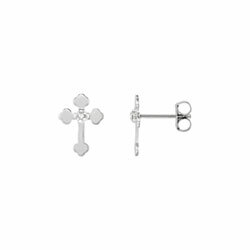 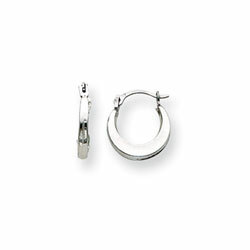 Purchase additional earring backs here.